The machine has a wide scope of application. It is applicable not only to the pharmaceutical and foodstuff industry but also the chemical, ceramic, electronic and battery industry for pressing the various kinds of granular materials into tablets. The functions of the machine are complete. Besides producing the round shape tablets, it can also produce irregular, ring shaped or double engraved tablets. It can not only produce single layer tablets but also double layers or even triple layers tablets to satisfy the different demands of the customers. 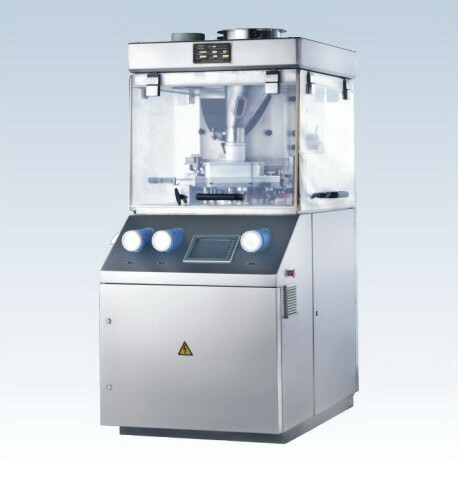 1) the machine is compatible to the GMP requirements, with the separation of tablet pressing compartment from the driving mechanisms to prevent the contamination of the pharmaceutical. 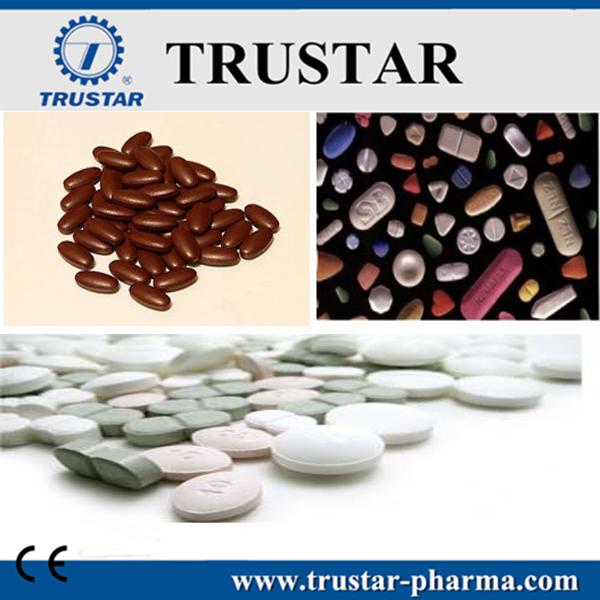 All the parts that will be in contact with the pharmaceutical materials are made of stainless steel or zinc plated in the surface, nontoxic and abrasion and corrosion resistant. 2) by adopting PLC programmable controller, the main functions, production data and malfunctions of the tablet pressing are monitored and controlled..
3) by adopting inverter for the speed adjustment, the adjustment of speed is stepless and reliable with a wide range. Meanwhile, motor with frequency inverter has been selected to ensure the constant power and speed adjustment with consistent torque, meeting the requirement on the torque with in the stipulated range for the rotary speed of the press.. Looking for ideal High Speed Round Tablet Pressing Machine Manufacturer & supplier ? We have a wide selection at great prices to help you get creative. All the Small Rotary Tablet Presser are quality guaranteed. 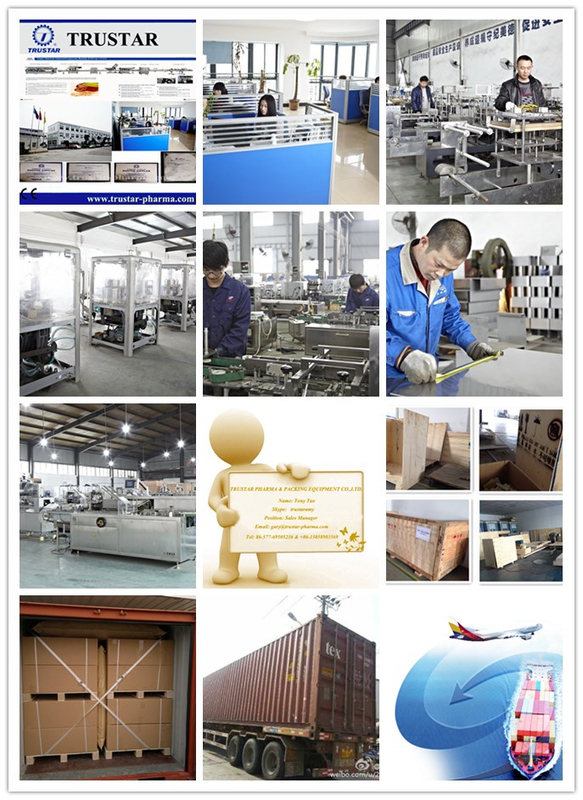 We are China Origin Factory of Factory Price Tablet Compressing Machine. If you have any question, please feel free to contact us.